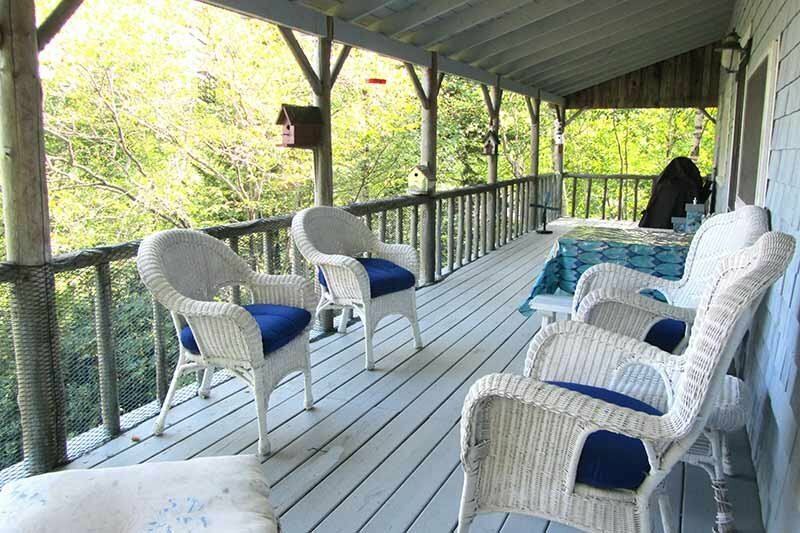 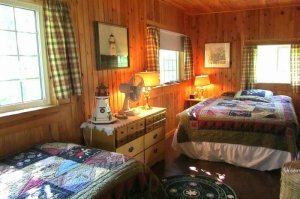 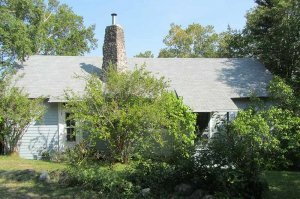 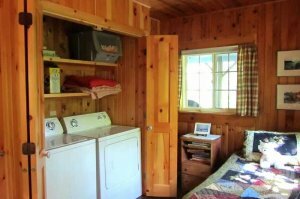 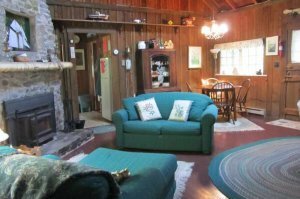 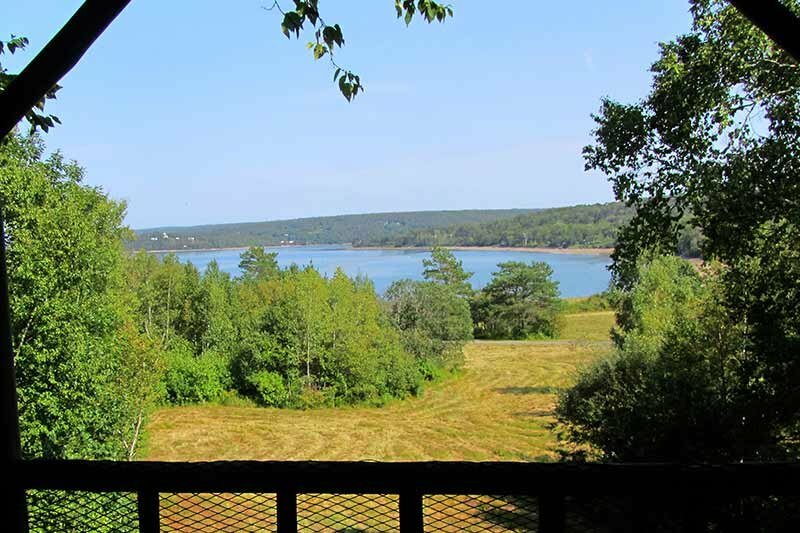 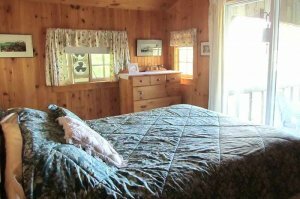 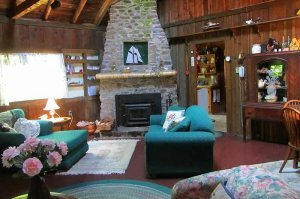 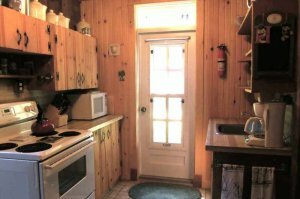 Honey's cottage is a wonderful vacation home for a couple or a family. It is easy to de-stress on the sizable porch enjoying a meal, reading a book, or simply watch the constantly changing tides. 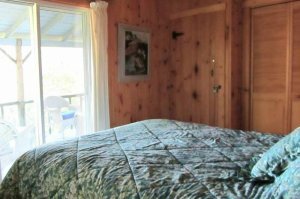 From the bed in the master bedroom, there is a magnificent view of the highest tides in the world - the water of Smith's Cove being fed by the Bay of Fundy. 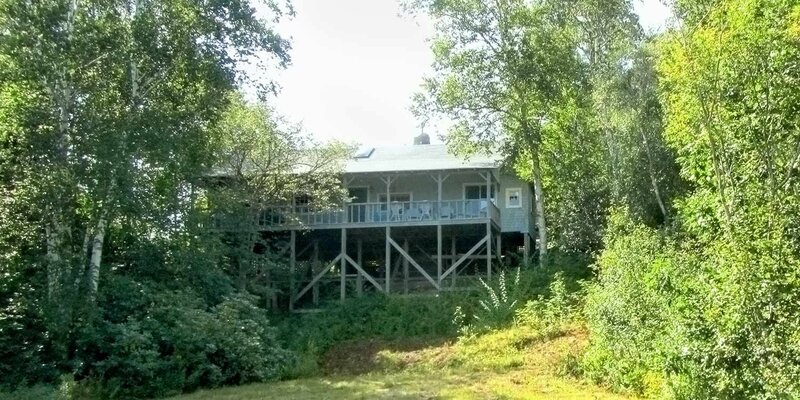 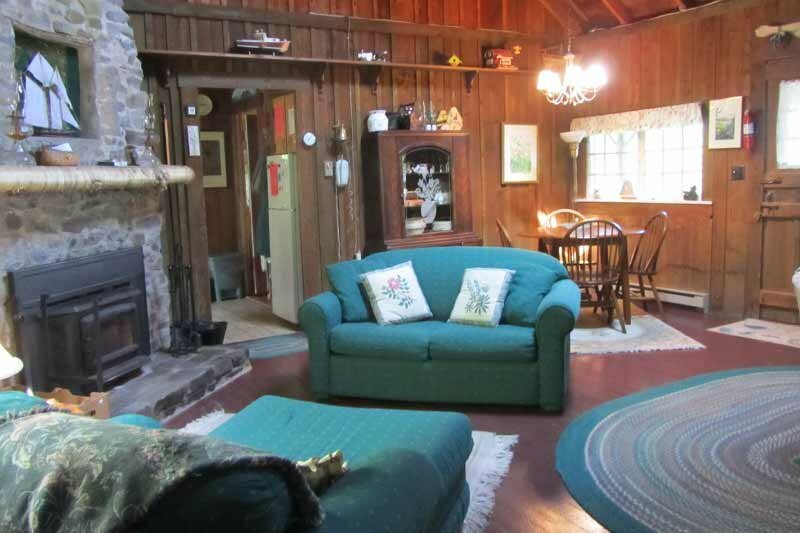 The rental rate for this cottage is $1100. The rent includes use of the Harbourview pool, tennis court, and children's play area.